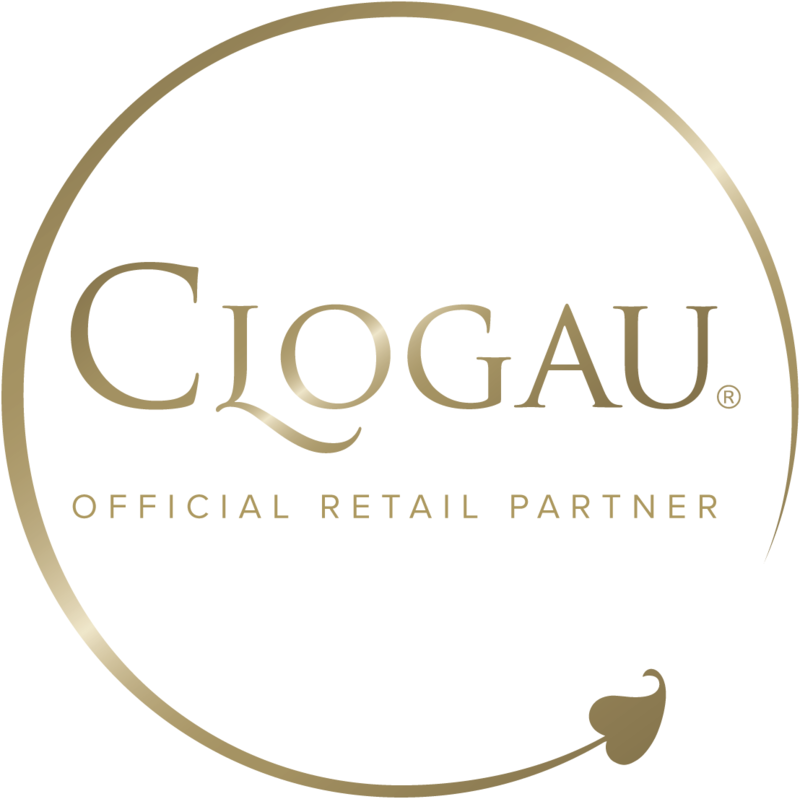 Clogau is a second generation family business based in Wales. For over 25 years, their growing range of jewellery has captured the hearts and imaginations of jewellery lovers from far and wide. 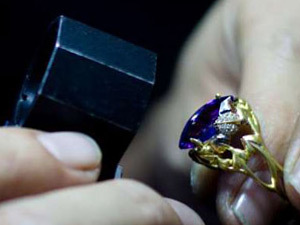 Every piece they create contains rare Welsh gold - the Gold of Royalty for over 100 years. 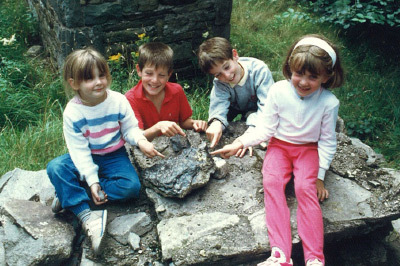 All four children from the Roberts family at the Clogau St. David's gold mine, fascinated by a rock from the mine containing rare Welsh gold. Today, William is the Chairman (above), whilst Samantha (left) is the main creative jewellery designer and Ben, (second from right) is the Managing Director. It never fails to amaze me when I think back to the early days of Clogau, over 25 years ago. I was a young boy back then but I can remember my father being hugely excited about a gold mine he had discovered in the Snowdonia mountains. I didn’t quite understand what all the fuss was about at the time but as I grew up I would always be inspired by his passion and dedication. I'm glad to say that those values have rubbed off on me and we now work together at Clogau with the same drive and passion all these years later. As the story of Clogau continues to unfold there's one thing that will always remain - our dedication and love for permanently capturing this beautiful Welsh gold in the most unique jewellery possible. 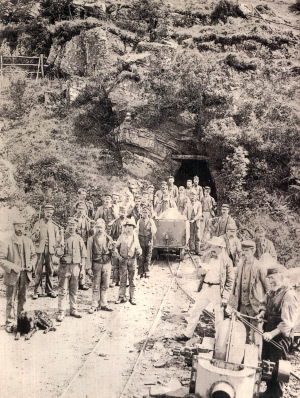 The Clogau St. David's gold mine was once the largest and richest mine of all the gold mines in the Dolgellau gold mining area. It is situated in Bontddu, near Barmouth in Gwynedd north-west Wales. By the late 1990's however, the last train carrying Welsh gold from the Clogau mine clanked to a halt. 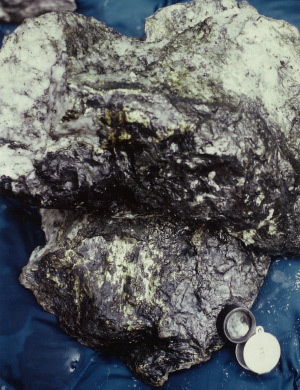 In 1999 the mine was taken over and held by a local exploration company. From just three employees and a handful of pieces in the early 1990s, Clogau has firmly established itself as a nationally-renowned brand that is sold worldwide in leading jewellery stores, on-line and on some of the world's best airlines. 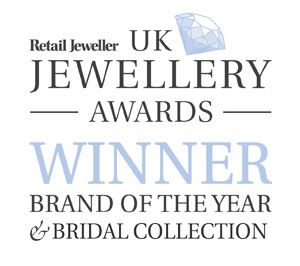 In 2012 and 2015 we were the proud winners of the Brand of the Year award at the UK Jewellery Awards and we also won the Bridal Collection of the Year in 2015 for our new Clogau Compose® range of bespoke engagement rings. Despite our growing success, Clogau remains a proud Welsh family business in North Wales that is just as committed to creating jewellery of the utmost beauty and originality with rare Welsh gold in each piece. 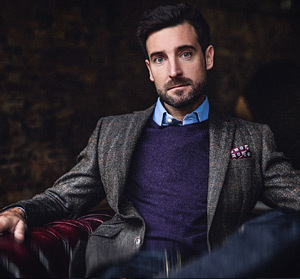 Many other brands would be highly envious of our heritage and our unique connection with royalty through our Welsh gold which we include in every piece - the Gold of Royalty for over 100 years. Creating Clogau jewellery is not just a skill. It is an art. Many hours are spent designing our jewellery, perfecting every last detail. Our craftsmen hand-finish each piece – accurate to the finest detail. Clogau employs its own jewellery designers to fashion this rarest of precious metals into exclusive collections. 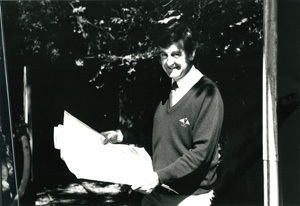 The designers take much of their inspiration from the themes and traditions found in the Welsh landscape and culture. The circles and swirls of eddies in rock pools, the intertwining flowers and patterns of Celtic art are all found in the intricately crafted Clogau pieces. The love and dedication that our craftsmen show for their work is reflected in every piece of Clogau jewellery. 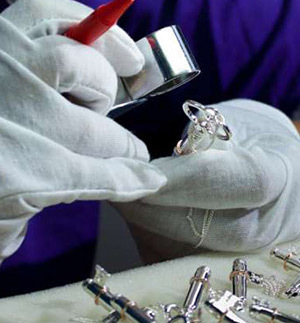 Each piece is hand-finished and then passed through a strict and thorough quality control procedure. This dedication to quality is instilled by William Roberts and his son Ben who run Clogau as a family business. The Clogau St. David's gold mine, situated in one of the most stunning parts of Wales, amongst the hills and mountains of Snowdonia, is famous for supplying the gold used in some of the wedding rings worn by the British Royal Family. The tradition of using Welsh gold in the wedding rings of the British Royal Family was carried into its 88th year with the most recent royal wedding of The Duke and Duchess of Cambridge on 29th April 2011. Catherine commissioned her wedding ring to be made from pure Welsh gold. This has made Welsh gold some of the most sought-after gold in the world. Every piece of Clogau jewellery contains rare Welsh gold as used by some members of the British Royal Family for over 100 years. Welsh gold is famous for being selected to create generations of Royal Family wedding rings including those of Her Majesty The Queen, the late Diana Princess of Wales, Her Majesty Queen Elizabeth The Queen Mother, HRH Princess Margaret, HRH Princess Anne, Their Royal Highnesses Prince Charles and The Duchess of Cornwall, and most recently, The Duchess of Cambridge. 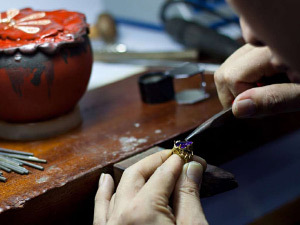 This has made Welsh gold some of the most sought after jewellery in the world. Clogau jewellery is guaranteed to contain rare Welsh gold. It carries a unique Welsh Dragon and “CG” mark, stamped during the creation of each Clogau item. Each piece is crafted using traditional jewellery-making techniques and painstakingly hand-finished to give the lasting pleasure which ensures the Clogau jewellery will remain as special as the day you received it, as it is passed down through generations. • The validity of the source of Welsh Gold used by Clogau Gold of Wales. 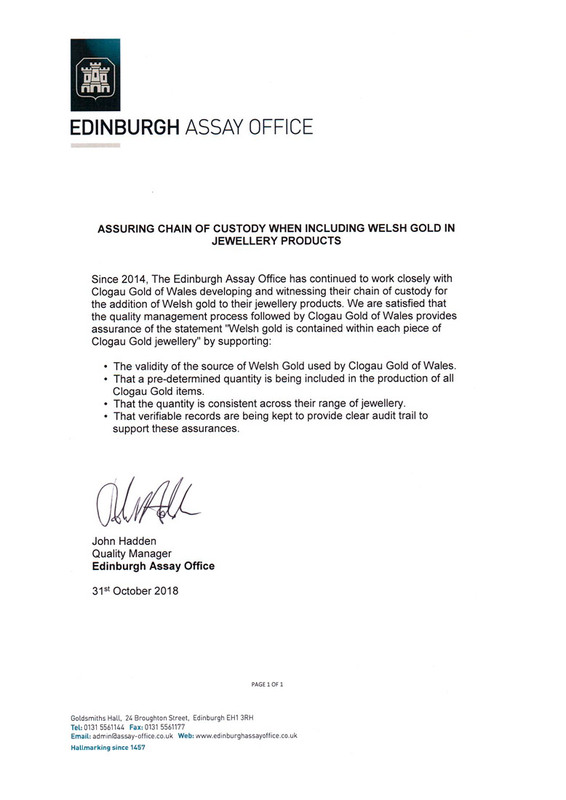 • That a pre-determined quantity is being included in the production of all Clogau Gold items. • That the quantity is consistent across their range of jewellery. • That verifiable records are being kept to provide clear audit trail to support these assurances.